Ramapo College is now operating multiple shuttles. All shuttles are operating on a normal schedule. 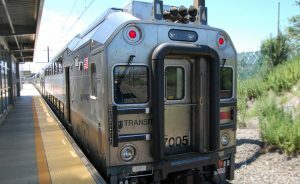 NJ Transit has made numerous changes to its weekday morning schedule impacting the timing of trains traveling in both directions at Ramsey Rt 17. Please visit the NJ Transit website to determine your train needs and view our schedule below to plan your travel. 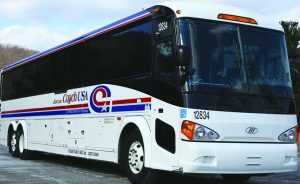 Coach USA is running on a normal schedule. 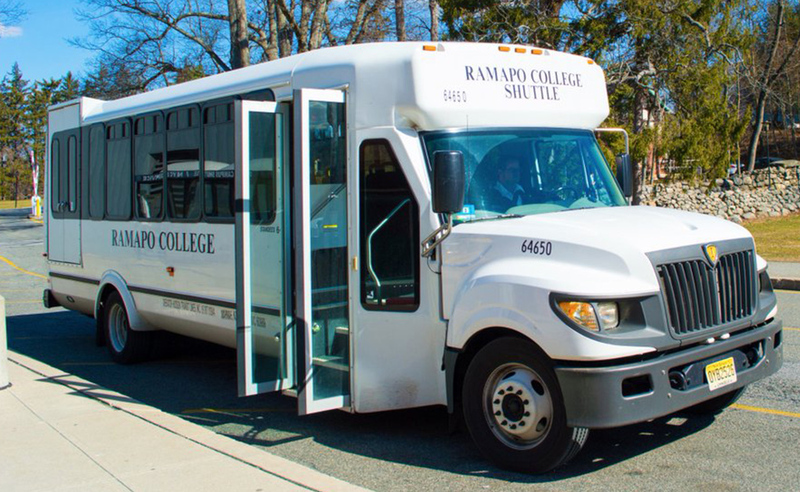 For general shuttle, Coach USA/Shortline, or other transportation questions, please email the Center for Student Involvement (CSI) at shuttle@ramapo.edu or call 201-684-7593. 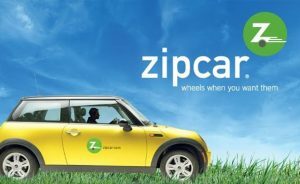 For direct contact with shuttle service if there are significant delays, please call 845-610-2620. All times are approximate. Fluctuations in scheduled times may occur due to traffic, weather, train, or other delays. In the event of a weather emergency resulting in College closing, the shuttles may not be in service. Changes to the shuttle schedule (related to weather or other) are announced via Ramapo College’s Twitter account @RamapoCollegeNJ and are posted above.